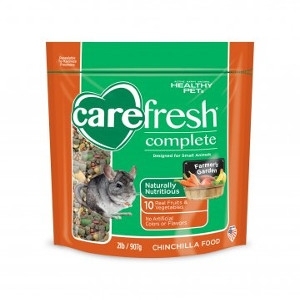 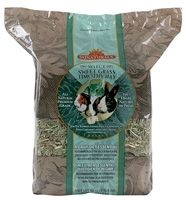 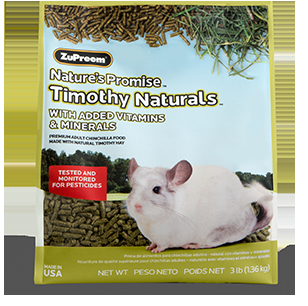 ZuPreem® Nature's Promise Premium Chinchilla Food is made from long strand, high-fiber, premium Western Timothy Hay with fresh ground vegetables for a fresh aroma and taste your pet will love. 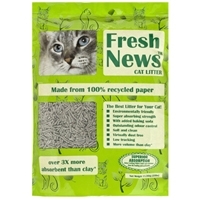 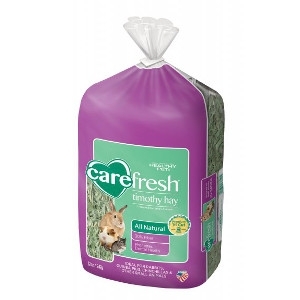 Formulated with Omega Fatty Acids which promote a shiny coat and healthy skin. 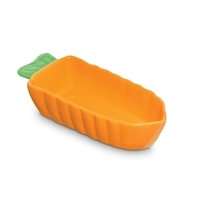 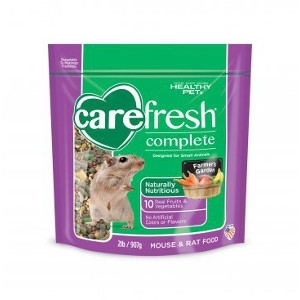 Added vitamins and minerals with no soy or wheat to cause your pet digestive upset. 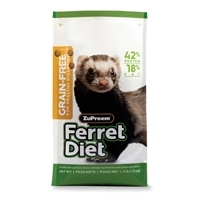 ZuPreem® Premium Ferret Diet is a nutritious, highly digestible diet designed to meet the complete nutritional needs of ferrets. 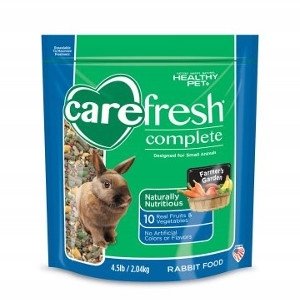 Formulated with real egg and fresh, never frozen chicken, it delivers high levels of protein. 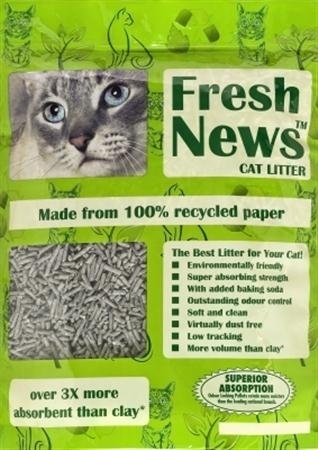 Contains no corn or fishmeal. 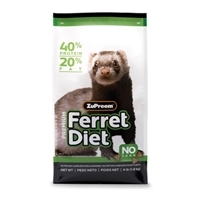 Requires no supplements. 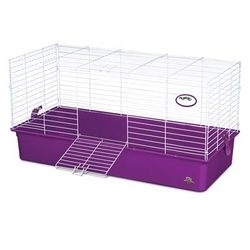 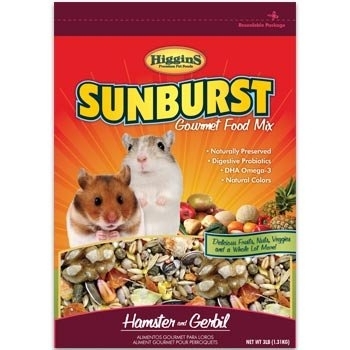 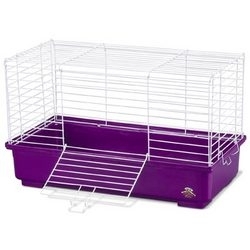 Higgins popular fortified, pellet based diet is scientifically blended to meet your hamster and gerbil’s vitamin, mineral, amino acid, fiber, and digestive enzyme needs. 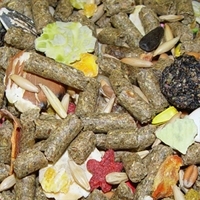 An eye catching, premium mix that will attract even the finickiest of eaters. 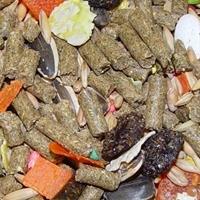 Diet includes: alfalfa pellets, oat groats, wheat, white millet, red milo, sunflower, Canadian peas, shelled peanuts, protein nuggets, green split peas, cracked corn, whole corn, flaked corn, flaked peas, and flaked beans. 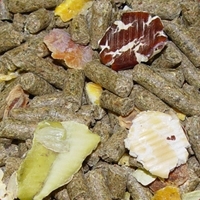 Higgins popular fortified, pellet based diet is scientifically blended to meet your rabbit’s vitamin, mineral, amino acid, fiber, and digestive enzyme needs. 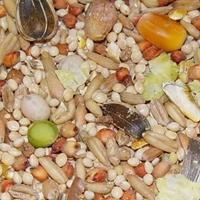 An eye catching, premium mix that will attract even the finickiest of eaters. 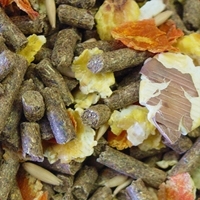 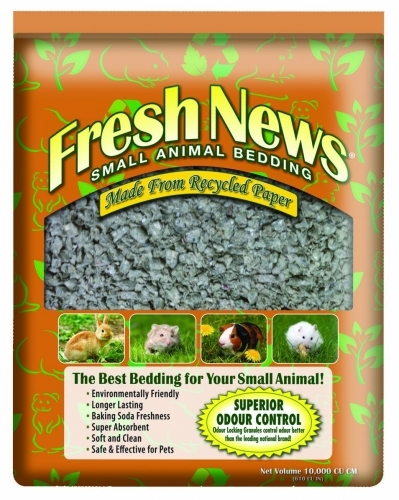 Diet includes: alfalfa pellets, flaked corn, flaked carrots, flaked peas, flaked beans and shelled peanuts.